I've got quite an interesting week up ahead of me which I'm looking forward to. I've got three days at work (mostly in the office no less - it is something of a standing joke that even when I'm "at work" I'm not in the office!) which includes Wednesday afternoon meeting the Construction Sector Network and the Association for Project Management to discuss an initiative that I'm involved with called G4C. 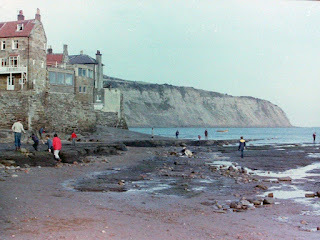 Apart from work on Friday myself and my dad (Ravanna/Oshune to WoW folk) are heading off to Robin Hoods Bay for the day. 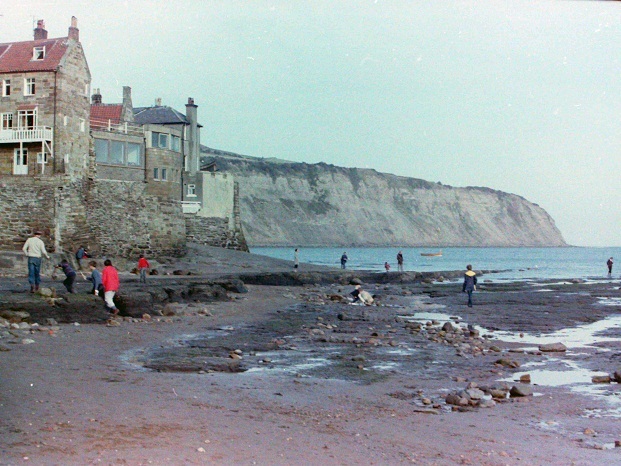 Bay is a little fishing village just south of Whitby in North Yorkshire, about 2 hours drive from my home. It is really nice and lovely to relax there and since I was 13 we've probably been almost every year to Bay for a break of some sort, be it a week or just a day. The thing that differentiates Bay from other places is that it has a really nice community feel to the village, you really do feel as though you're coming home when you come to Bay. © Copyright Rob Newman and licensed for reuse under this Creative Commons Licence. Wherever we eat we'll have to include a visit to the Laurel before we leave. The Laurel is a tiny pub halfway down the big hill (the only bad thing about Bay really, walking up the hill!) which holds special memories for me, spending afternoons on holiday in there, talking nonsense over a few pints. One of the things that I never used to be particularly good at was going into pubs by myself, generally I'd only go if I was going to meet up with some people or going with someone. But the Laurel is so welcoming (as to be fair is one or two other pubs in Bay - perhaps it's the location) that I could happily wander in, have a drink and a chat and be on my way. Typically, when I'm in the mood to write, reality breaks in. I've got to be up for work in about 8 hours so time to get some sleep! Stay tuned for more...um...words!